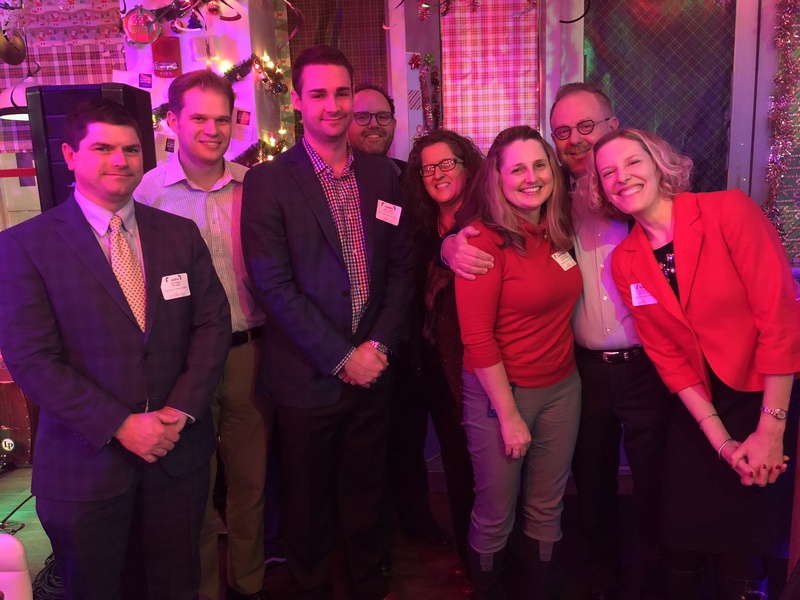 CoreNet Pittsburgh members & friends gathered to celebrate the season at Jingle Bar - a merry little pop-up bar near Market Square. The evening featured live music by Nameless in August, plenty of festive food & drink, as well as a great time to connect with friends old & new. 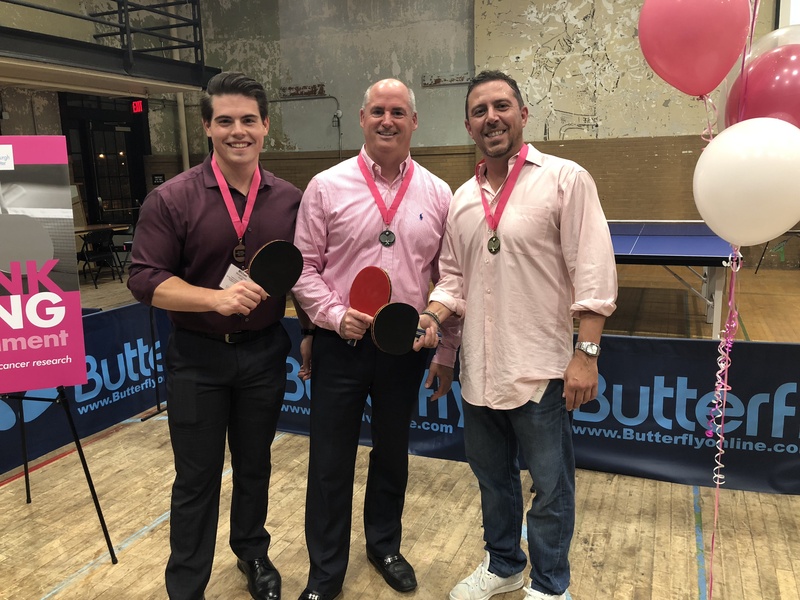 2nd Annual CoreNet Pittsburgh Ping-Pong Tournament supporting breast cancer research at Magee-Women's Research Institute through A Glimmer of Hope Foundation at Ace Hotel Pittsburgh. Congratulations to our winners: 1st Place - Tom MacDonald, 2nd Place - Adam Murphy, and 3rd Place - Michael Connor. 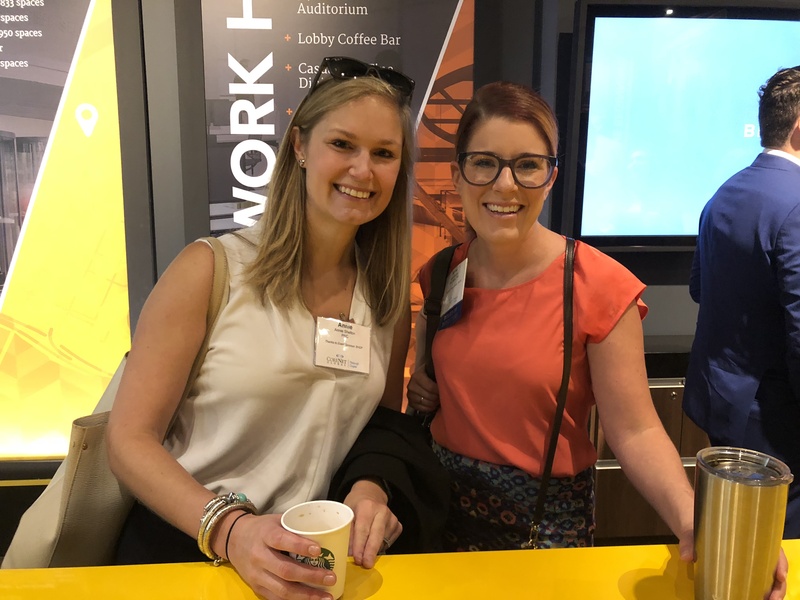 The event featured friendly competition, raffle opportunities, custom ping pong paddles designed by local artists, pink hair extensions, and CoreNet Cosmos. Featured Speakers: Dominic Iacobucci, Owner/Client Leader/Design Strategist for BHDP's Workplace Team; Mark Chachula, Director of BHDP's Pittsburgh Market. During a highly interactive morning session, participants focused on a case study of common space type as well as defined utilization and discussed measurement techniques, metrics for success, and possible outcomes. 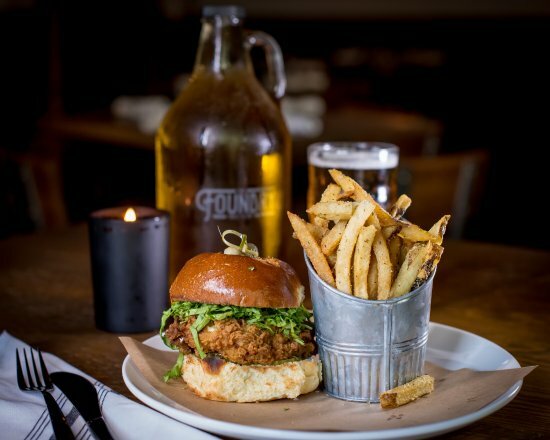 Attendees celebrated the summer with fellow CoreNet Members and friends at The Foundry Table & Tap, one of the best new farm-to-table restaurants on Pittsburgh's North Shore. 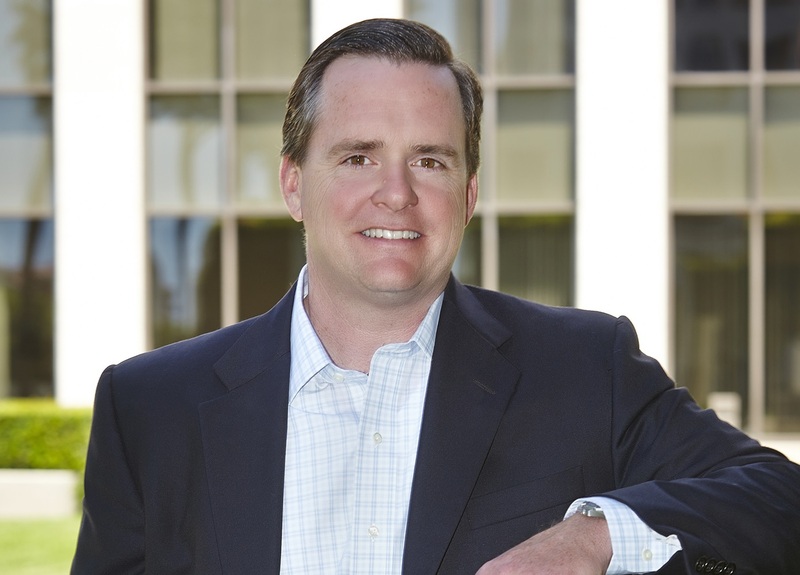 Featured Speakers: Dr. Robert Meeder, President & CEO of Pittsburgh Gateways, developer on the project. 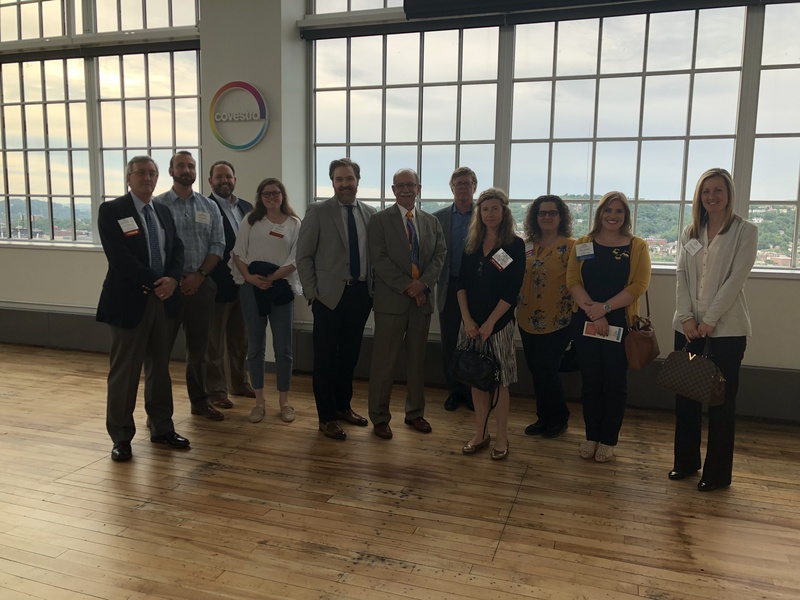 Guests had an exclusive opportunity to meet some of the Energy Innovation Center's current tenants and get a first-hand look at this reinvented 7.0 acre urban complex. An award-winning project several times over, this LEED Platinum Certified building has been transformed through years of public/private partnership into a state-of-the-art technical career institute. 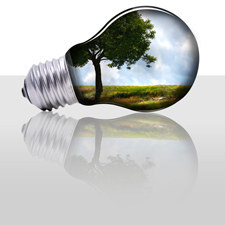 Featured Speakers: Amanda Buczynski, DIRTT Environmental Solutions; Brian Lang, Whitlock; Emily Mocilan, KMA & Associates. 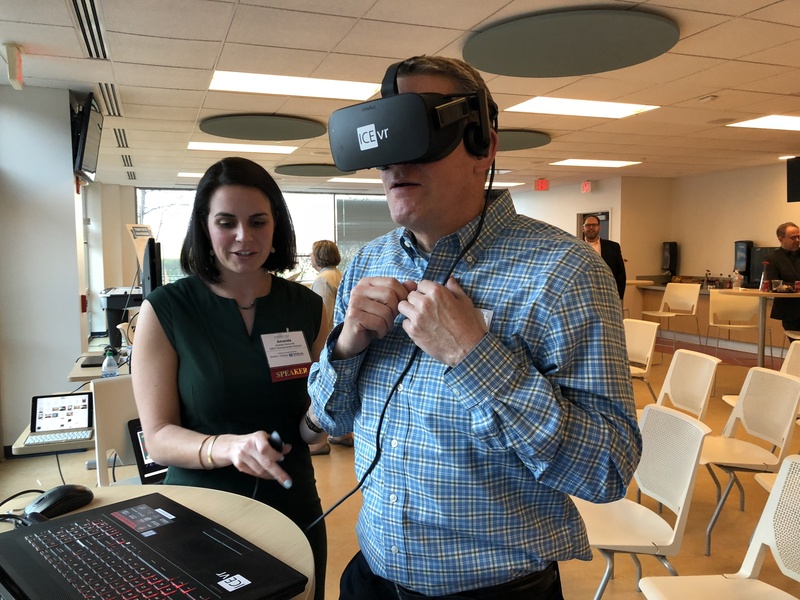 Through this very exciting program, CoreNet Pittsburgh learned how to leverage technology and explore changes in the process of how people experience and understand design and construction. 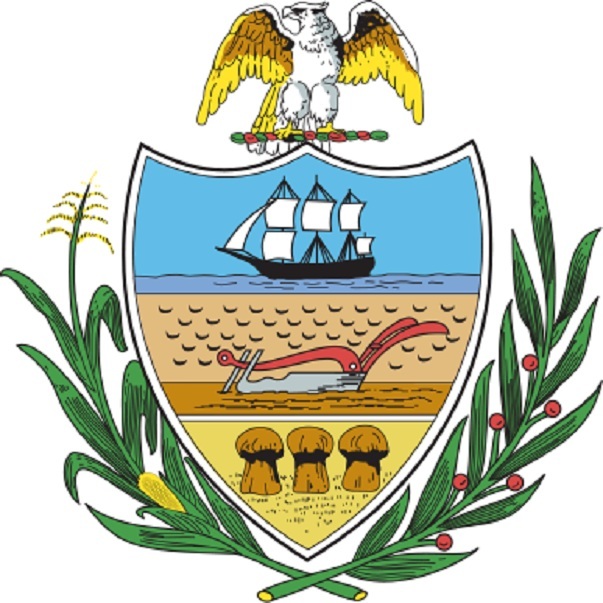 Featured Speakers: Flore Marion, Energy Advisor for the City of Pittsburgh; Aurora Sharrard, Executive Director of Green Building Alliance; and Billy Grayson, Executive Director of the Urban Land Institute Center for Sustainability and Economic Performance. 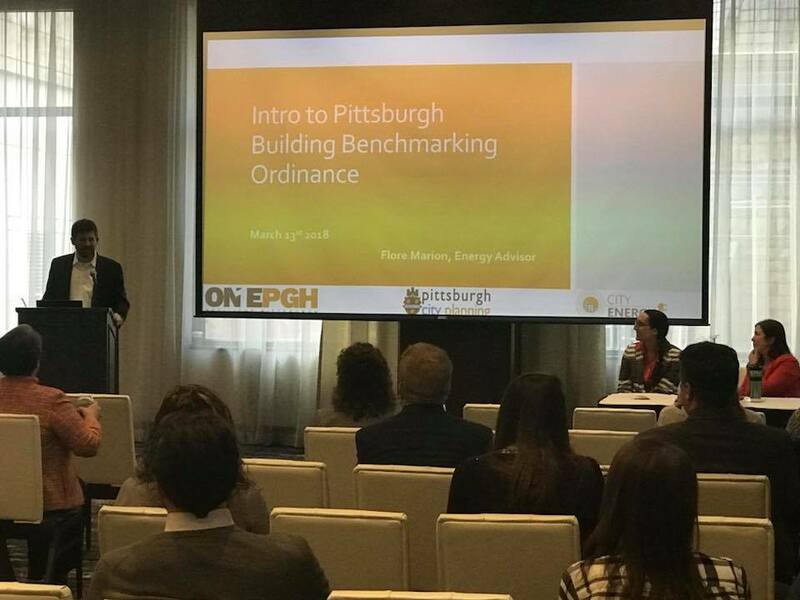 In partnership with ULI Pittsburgh, BOMA, GBA, and The Department of City Planning, Pittsburgh's Green Print unpacked what the new Building Benchmark Ordinance is, resources that make it accessible, and what we can learn from this initiative. 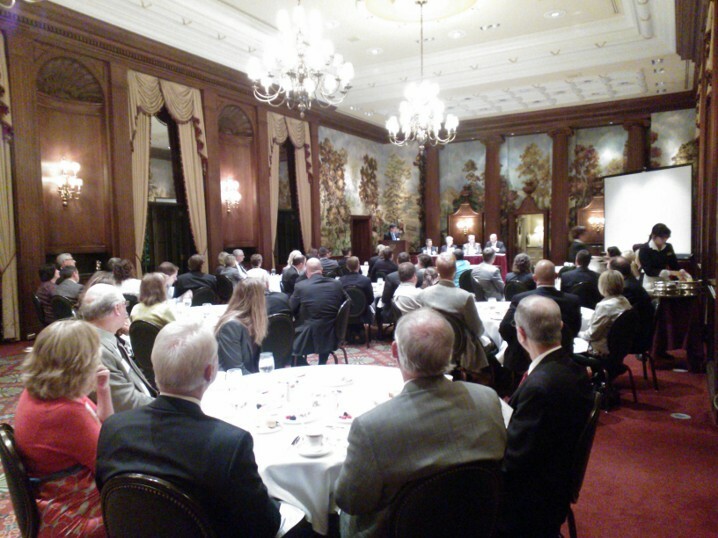 Featured Speakers: John Beggy - PNC, Mary Guinee - CEC, Ron Lewis - Westinghouse, David Thor - JLL, Rachelle Vopal - First National Bank, Jim Winter - HLWE, and moderator Eric Bitar - PRA. 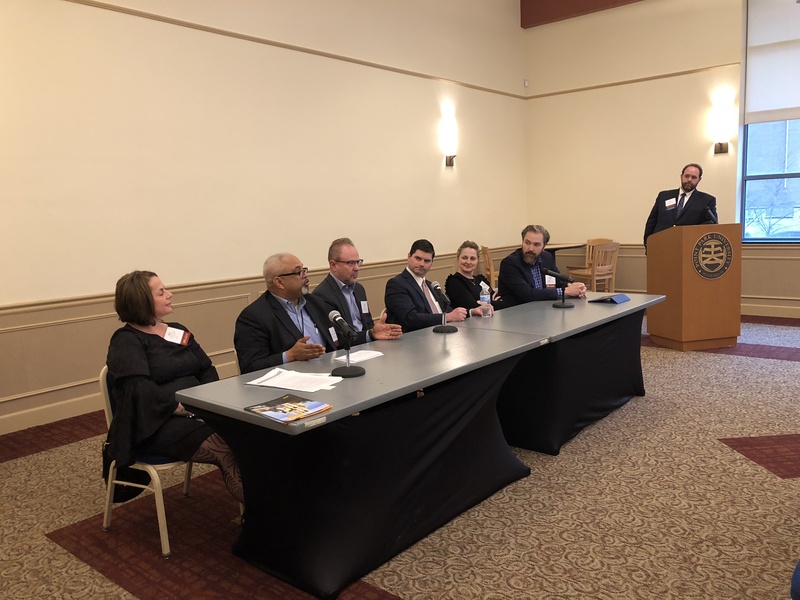 CoreNet Pittsburgh hosted a career panel for students at Point Park University about "a day in the life" of a corporate real estate professional. 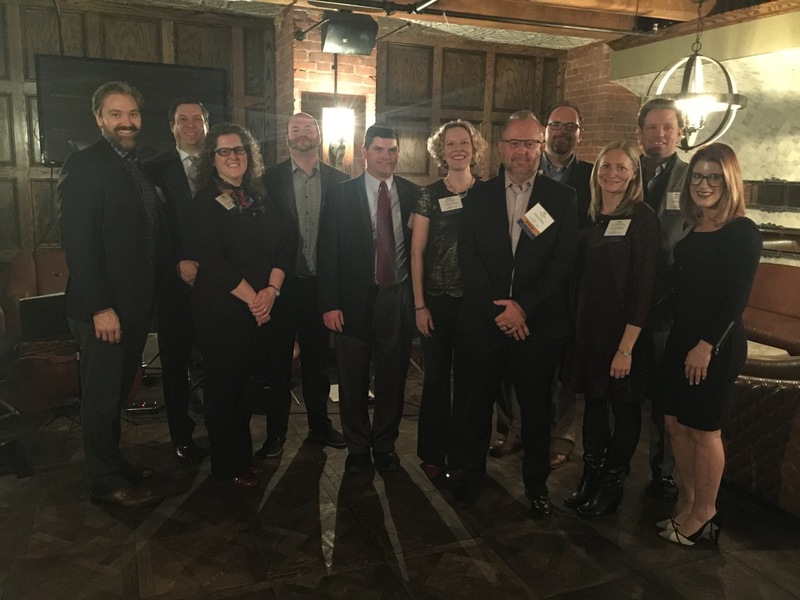 CoreNet Pittsburgh members & friends gathered to celebrate the season at Penn Society Social Club. Live music by Cello Fury in this intimate, 1920's Prohibition-style Social Club tucked away beneath Ten Penny. 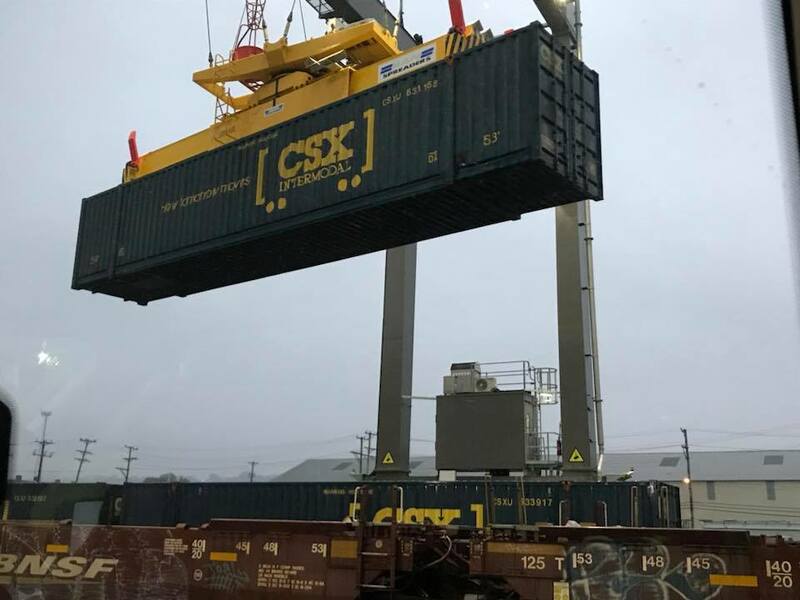 Unique fall tour of the CSX Intermodal Terminal followed by a presentation at Father Ryan Arts Center. 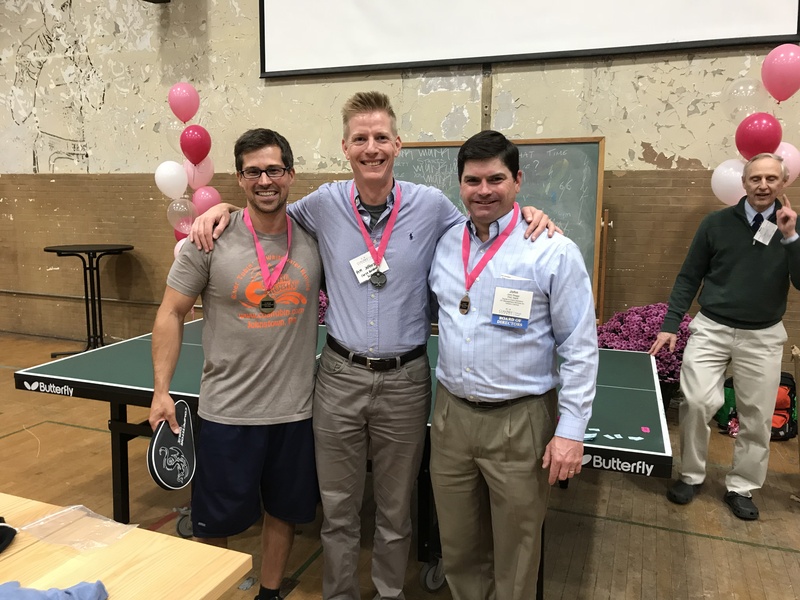 1st Annual CoreNet Pittsburgh Ping-Pong Tournament supporting breast cancer research at Magee-Women's Research Institute through A Glimmer of Hope Foundation at Ace Hotel Pittsburgh. Congratulations to our winners: 1st Place - Ian Smith, 2nd Place - Pete Jefferson, and 3rd Place - John Beggy. Tour of the Center for Sustainable Landscapes and WELL building panel discussion followed by networking reception with light hors d'oeurves. CoreNet Pittsburgh members volunteered at the Greater Pittsburgh Community Food Bank to distribute fresh fruit, vegetables, as well as other grocery items, to the community. Members celebrated the Summer Solstice at Grist House Craft Brewery and also enjoyed Driftwood Oven Pizza. Presentation exploring how the Financial Accounting Standards Board (FASB)'s & International Accounting Standards Board (IASB)'s new lease accounting standards will impact negotiation of terms & conditions, key financial metrics, and the relationship between corporate real estate, finance, and the C-Suite. Featured Speakers: Rabih Helou, Co-Founder and COO - The Beauty Shoppe; Bryan Headley, Community Manager - Spaces; and Mike Woycheck, Operations Director - Alloy 26. Exploration of co-working as an evolution of the workplace-workspace and an alternative to the more traditional office or work-from-home environment. 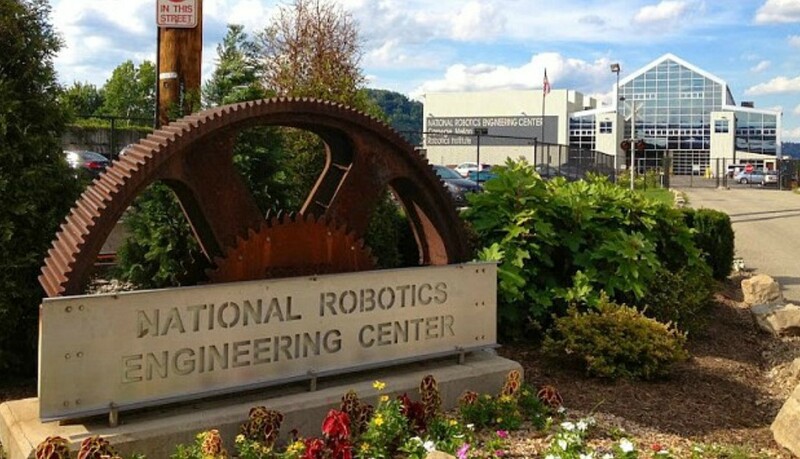 Exclusive members-only tour of the NREC, the National Robotics Engineering Center, panel discussion, and post-program Happy Hour at Tender Bar + Kitchen. 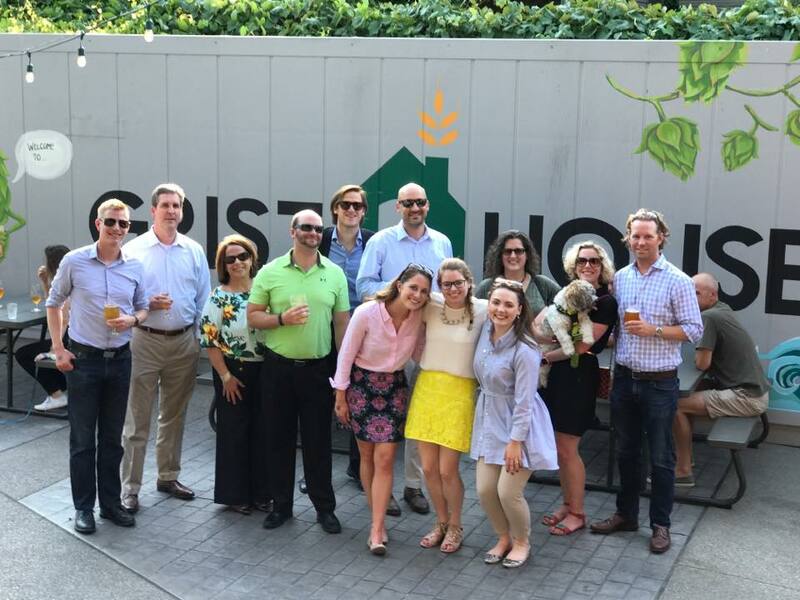 CoreNet Pittsburgh members & friends gathered to celebrate the season at Revel + Roost, a refined two-level rustic American restaurant, to connect over food, drinks, and live music by Nameless in August. 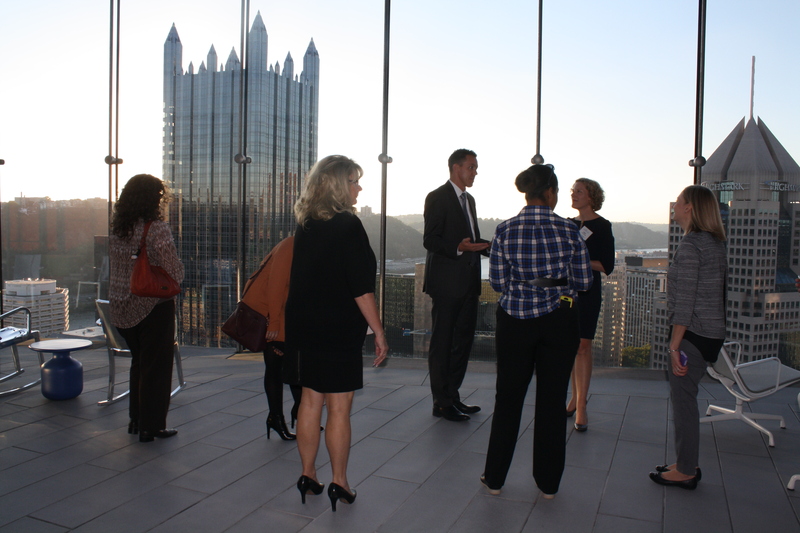 An exclusive, members-only tour of The Tower at PNC Plaza, recently named a finalist for the CoreNet Global Innovator's Award Competition. Followed by cocktails & jazz at Andy's Wine Bar. 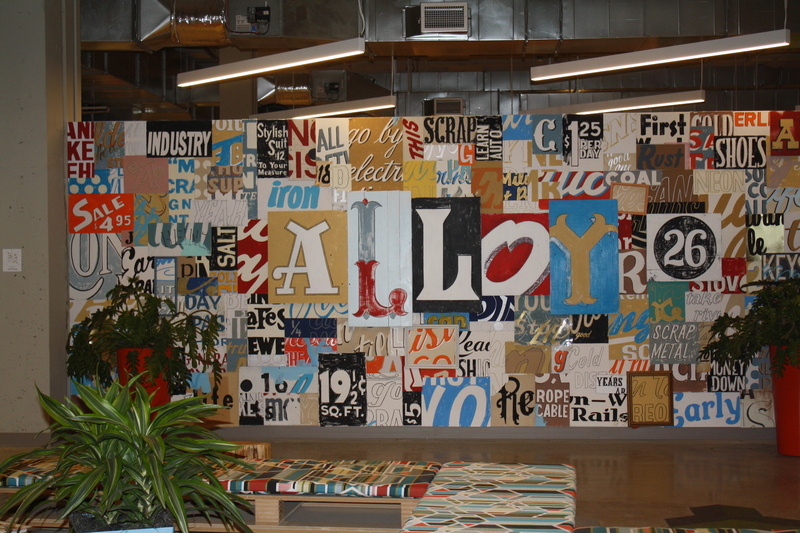 decision to expand its footprint here. In the second decade of the 21st century, we face changing demographics, financial uncertainty and profound innovations in technology. 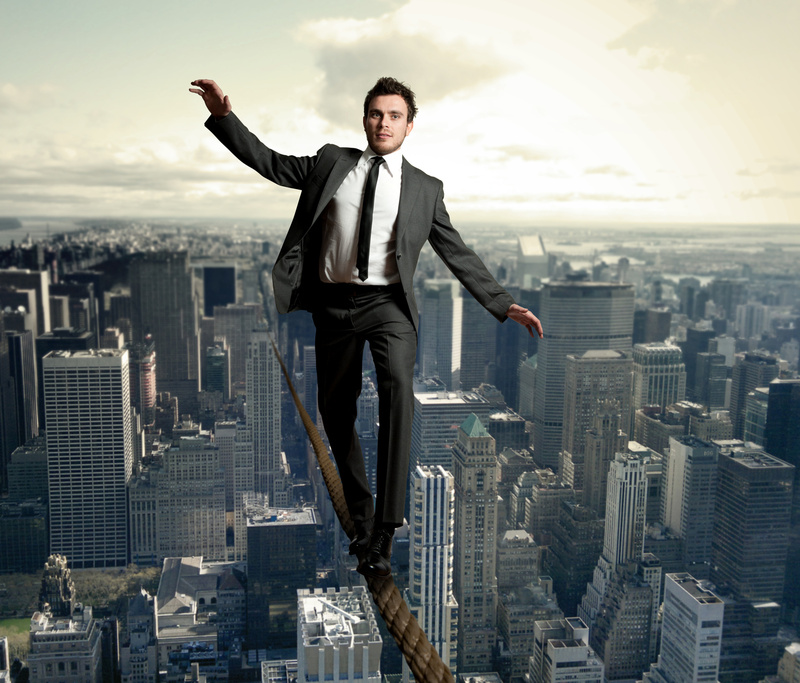 How does this impact our cities and real estate? 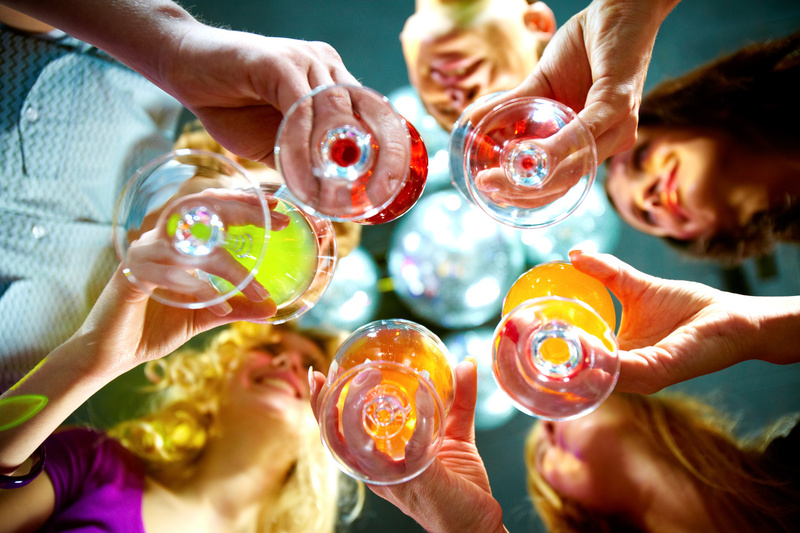 An opportunity to connect one-on-one with our featured speaker for an informal cocktail reception. Session 1 - History of Downtown Pittsburgh: Downtown Pittsburgh's past, current, and future development projects. 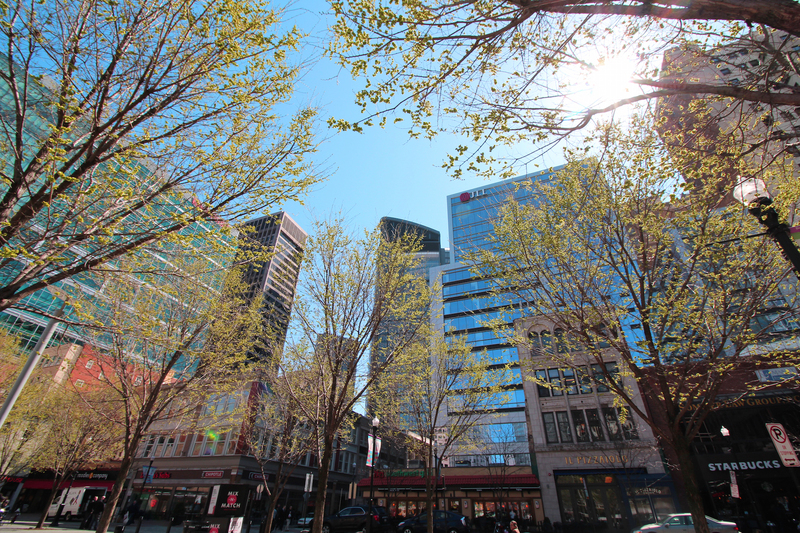 Session 2 - The Business Case for Green Buildings, and a Look at the Pittsburgh 2030 District. Presented by Adam Sledd (Institute for Market Transformation) and Anna Siefken (Green Building Alliance). 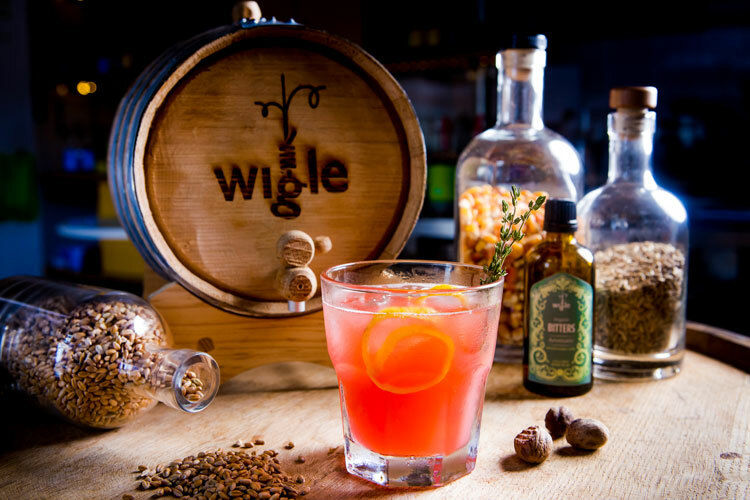 A guided tour highlighting the distillation process and history of the Whiskey Rebellion. 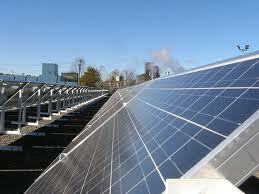 3/18/14 "ENERGY" Why and How Westinghouse selected the Cranberry location. Billy Grayson, WESCO Distribution, Inc.
Brian Ruane, Executive Vice President, Willis of Pennsylvania, Inc.
Kevin Wilkes, Midwest Regional Director, Willis of Pennsylvania, Inc.
Bill gave and overview of the Eat'nPark Hospitality portfolio. Gregory Quatchak, Founding Principal, Civil & Environmental Consultants, Inc.
An engaging dialogue on the ins and outs of the approvals process for new construction projects. This session was attended by Commercial Real Estate Executives, Facilities and Project Managers, Landowners/Developers, Real Estate Professionals, and Attorneys, Architects & Engineers who are involved with or dependent on new construction projects that will start in the coming year. 3/13/12: The Mobile Workforce Has Arrived. Has Your Portfolio Kept Up? 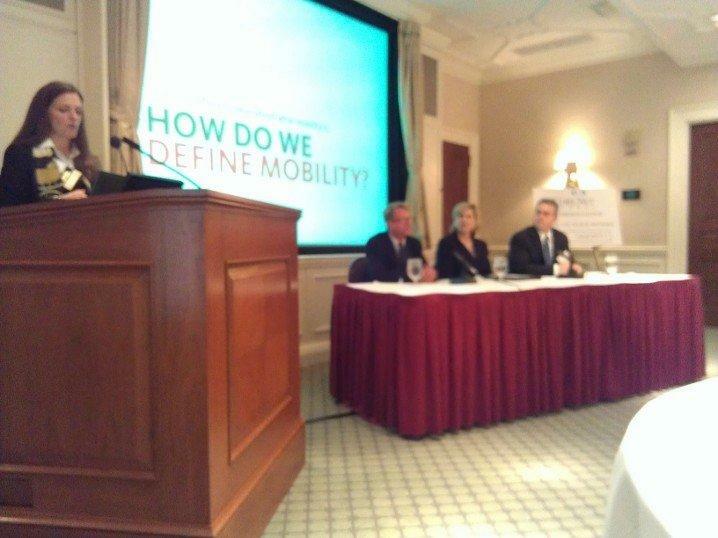 <color="#002060">A panel discussion on mobility covering how organizations can realize the benefits of mobility, including increased productivity, talent attraction and retention, greater flexibility and agility, cost reduction, risk reduction and carbon footprint reduction. Items discussed: </color="#002060">potential roadblocks, implementation and lessons learned with seasoned professionals, Kathleen D’Appolonia, Senior Vice President, Wellness and Work-Life Initiatives, PNC; Michael Gamble, Senior Vice President, Strategic Planning, Realty Services, PNC; Eric Johnson, Senior Manager, Workplace Strategy, Deloitte Consulting. 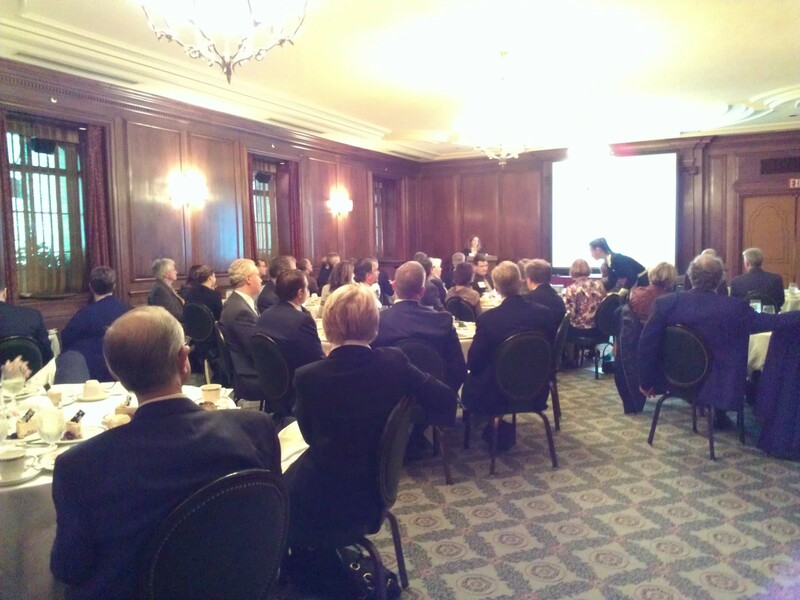 CoreNet Pittsburgh held a luncheon at the Dusquesne Club on the timely topic of Allegheny County Tax Assessment Process and its Impact for the business sector in Pittsburgh, PA. 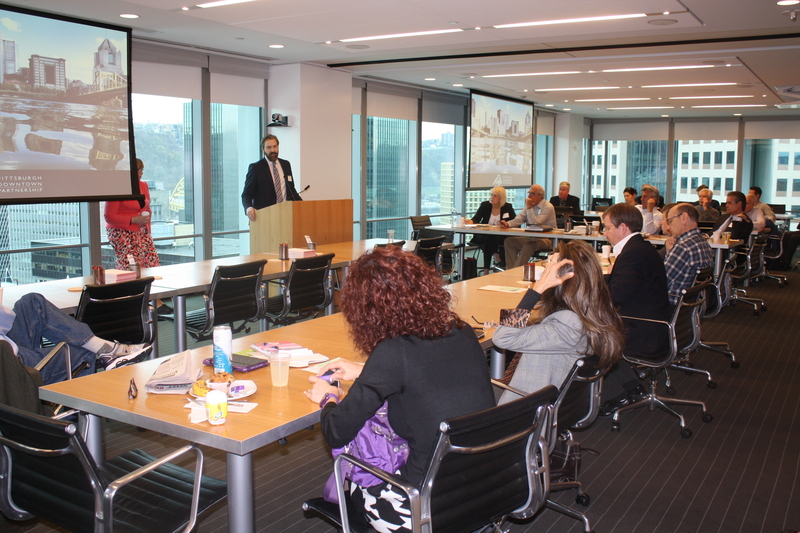 The event, featuring speaker Dusty Elias Kirk, Attorney at Reed Smith LLP, was well attended and well received. 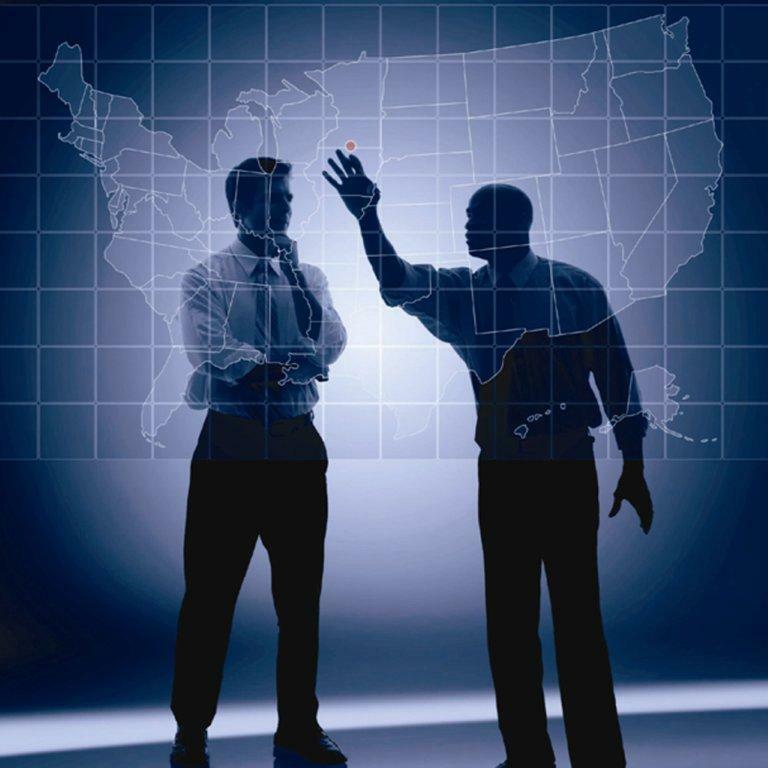 Members and non-members alike have a better understanding of the reassassment process to date. 11/15/11: Facilitating Wins "Pittsburgh State and Regional Incentives"
CoreNet Global hosted Panel Speakers - Dennis Yablonsky, Chief Executive Officer, Allegheny Conference on Community Development; F. Brooks Robinson, Jr., Southwest Regional Director, Governor’s Action Team and Joe Kuklis, Principal, President and CEO, GSP Consulting. 9/20/11: Corporate Real Estate "How the Pros Handle it"
CoreNet Global Pittsburgh hosted Panel Speakers - James Winter, Global Manager of Corporate Real Estate at Alcoa, Inc.; Russell Bussard, Director Real Estate and Facilities at Westinghouse Electric Company and Kevin Wade, Director of Leasing at PNC Bank. 7/21/11: Shining the Light Profits "Solar Solutions and Your Bottom Line"
CoreNet Global featured the most unique and diverse solar and sustainability project in the Mid-Atlantic. Scalo Solar Solutions shared their experience with the most advanced sustainable technologies for generating alternative energy and methods of improving the building envelope. 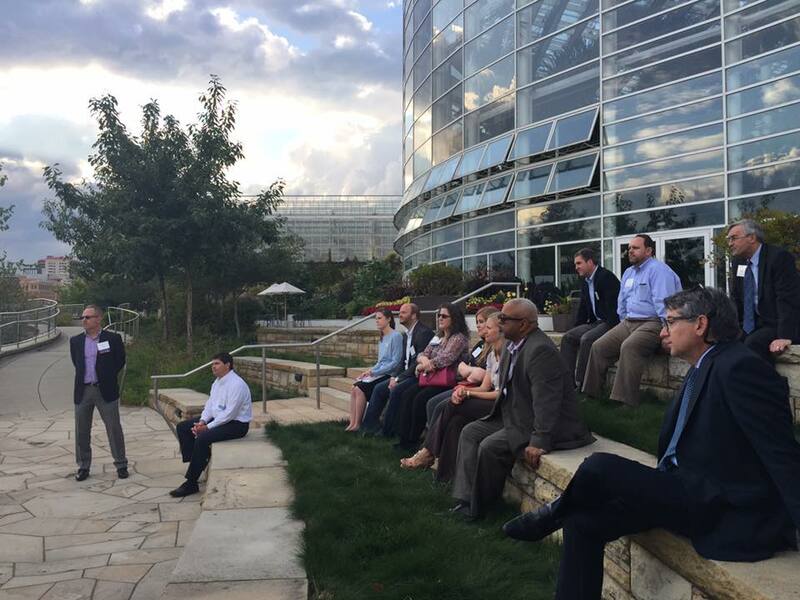 The group toured the Sunscape Demonstration Project, a one-of-a-kind sustainable venue that features a 105kW photovoltaic installation, vegetative green roofing, advanced daylighting equipment and more. 3/1/11: Kick Off Event "What is Your Energy Plan for 2011"
CoreNet Gloal Pittsburgh hosted a practical workshop for corporate/commercial real estate executives. Panel speakers included Stephen Moritz, President , Lee Levitt, Dir. of Operations and Anita Brattina, CEO - All Facilities Energy Group. Bill Burdwood, Dir. Strategic Sourcing - Giant Eagle. 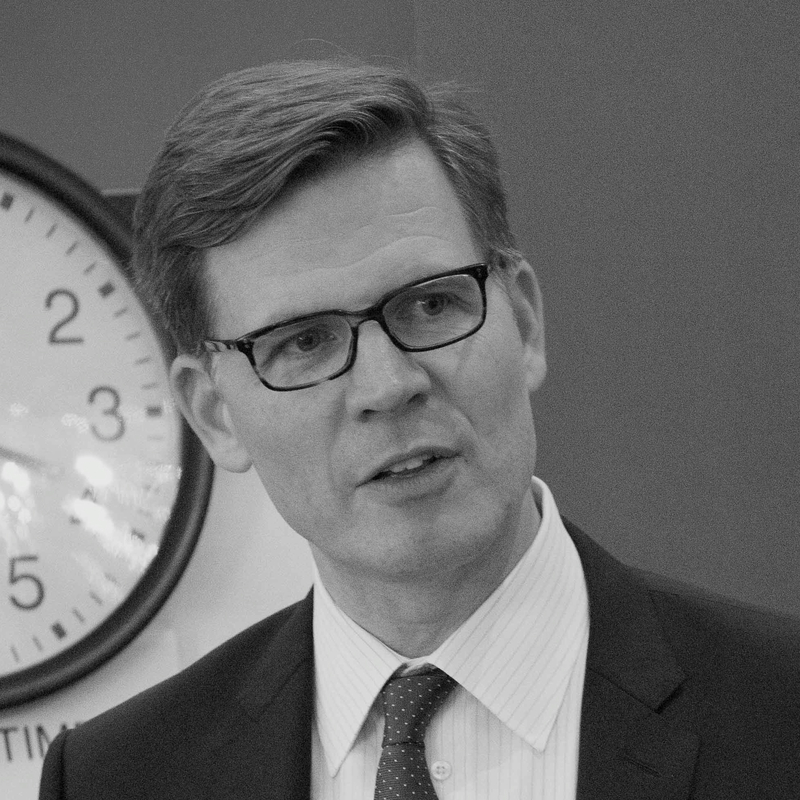 Lawrence N. Bazrod, Senior VP - CoreNet Global HQ.